Novel Idea here. I’ve got something a little different in store for you today. As you all know, last week was our One Year Anniversary Celebration. There are actually a couple things we still have in the works for that but weren’t quite ready and still aren’t as of yet, but when they are, you’ll know. Oh boy, you’ll know. Originally, this post was going to be about some art stuff, but I’ve decided to change things up. 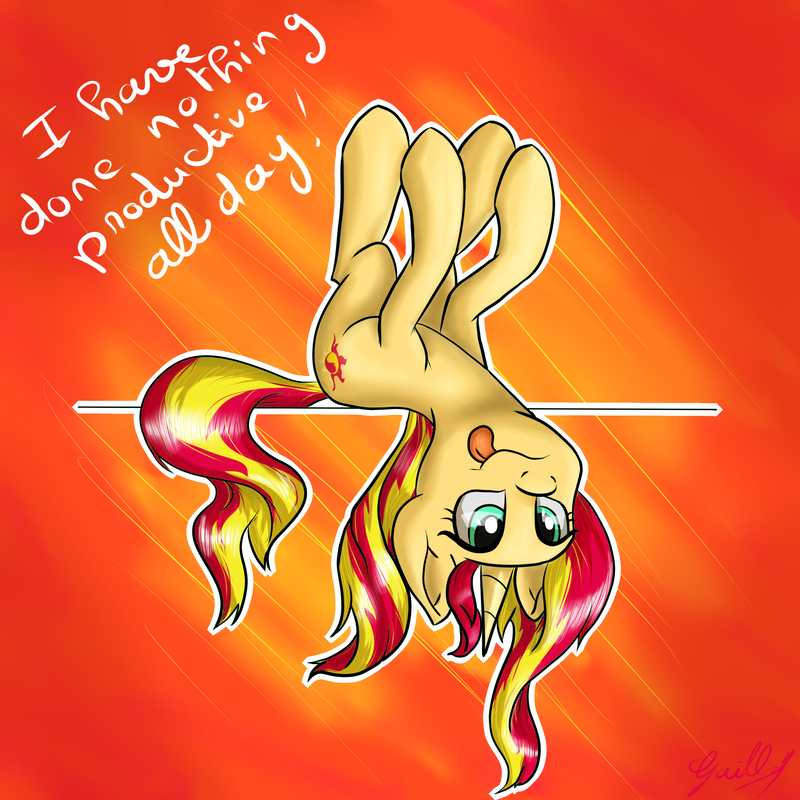 You see, last night, I happened to have just finished Fallout: Equestria Pinkeyes. Yes, yes, I know all of you read that like years ago. But I’m just now getting into the FiMFiction world in the last couple of months. I hadn’t. 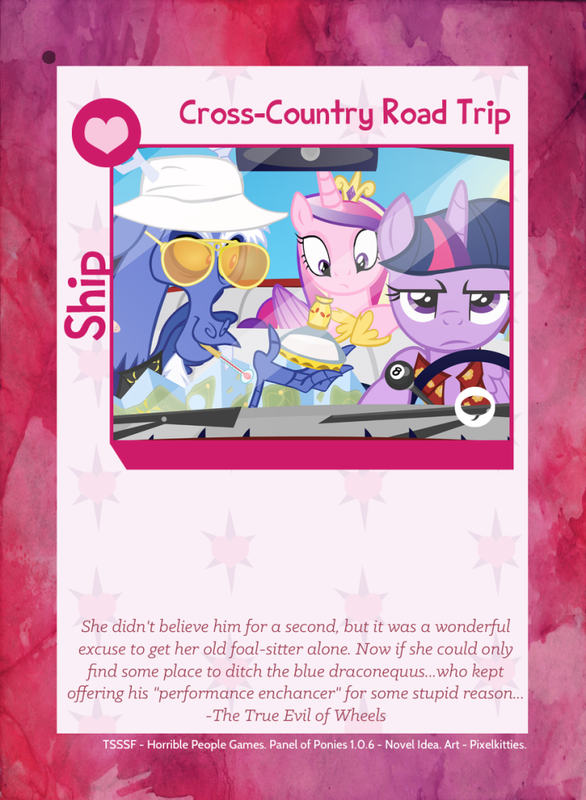 So, this post is going to be some reflections about the concept of Fallout: Equestria including complete and total spoilers for Pinkeyes. So if you haven’t read Pinkeyes, stop reading this instant. Seriously. Bugger off and read the damn story. Then come back. However, if this isn’t your cup of tea, don’t worry, we’ll have more GoE-focused stuff for you next week. 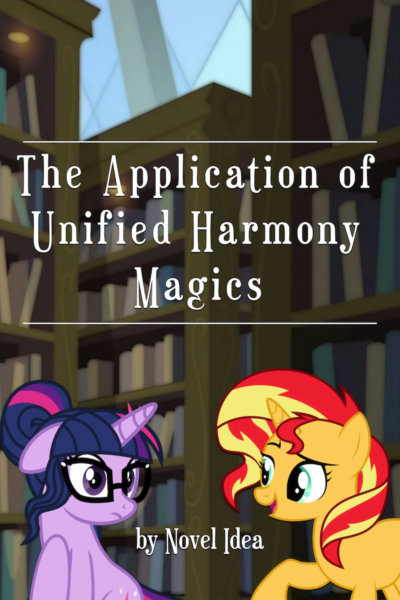 It’s no secret that Kkat, the original author of Fallout: Equestria, is quite the fan of Babylon 5, a science fiction series by J. Michael Straczynski (Or JMS). It’s also no secret that I am as well. Babylon 5 is my favorite science fiction series of all time. Kkat has spoken at length about the influence of Babylon 5 on Fallout: Equestria in blogs, so I won’t go into depth. The reason I’m bringing this up is because of one of the very last lines of Babylon 5’s penultimate finale, “Sleeping in Light.” Narrated by Susan Ivanova (played by Claudia Christian), it is a wonderful summary of the enormous story arc of Babylon 5 without spoiling anything. It changed the future, and it changed us. It taught us that we have to create the future or others will do it for us. It showed us that we have to care for one another because if we don’t, who will? And that true strength sometimes comes from the most unlikely places. Mostly, though, I think it gave us hope that there can always be new beginnings. 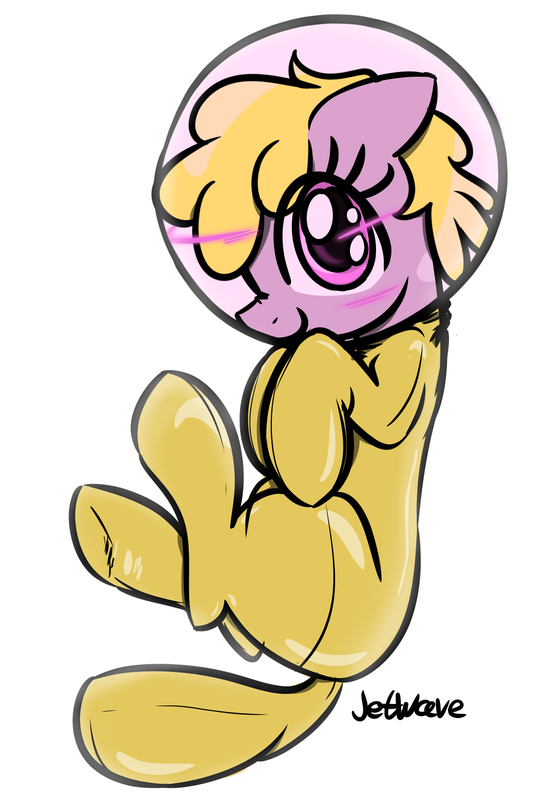 If you’ve read Fallout: Equestria, I’m sure you can see the same thing. I don’t need to prove this to you. I’ve read a few stories set in the Fallout: Equestria universe now. Some didn’t end with this message. 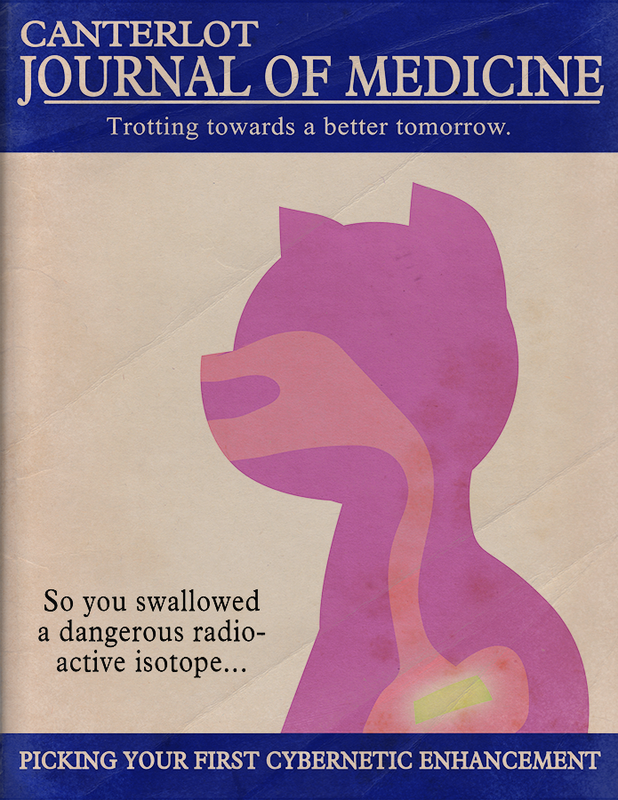 Some I think were poisoned by the Wasteland. Some…just wanted to go in another direction. And you walk away with the story feeling wronged somewhat. And then? Some managed to hit that note of hope with such perfection that the experience becomes a masterpiece. 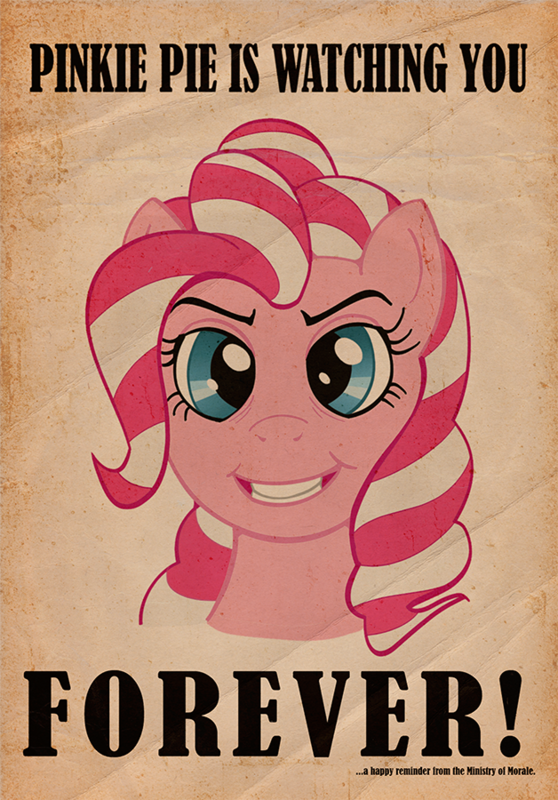 Fallout Equestria: Pinkeyes is one such tale. If you happened to have come across any of my commentaries I’ve been putting up on FiMFiction, you should know that I tend to get deeply into stories. Events within stories that I’m emotionally invested in can be like a buck to the face (with radishes). Mass Effect was like this for me. Frankly, the end of Mass Effect 3 had me reeling for weeks, a complete emotional wreck. Well, as I finished Pinkeyes last night, I’m still dealing with that. That’s one of the reasons for this post, because it’s a way to help me work it out. The ending of Pinkeyes is simply beautiful. It is a rare thing for a ending to hit such a perfect chord with me. Yes, bawled my eyes out, but they weren’t ones of sadness. They were tears of joy. We’ve all seen the “feels” meme. Personally, I think the reason it’s a meme is because people are trying to “hide” from the idea of showing their emotions. This is especially big in the male aspect of the community, because though we’re bucking the social norms by accepting MLP as part of our lives, we still often struggle with the concepts of how a male should act, one of which is being stoic and ‘strong.’ (The opposite idea that females are overly emotional is just as flawed, by the way). I don’t like that meme. I am deeply and profoundly impacted emotionally by the stories I experience in fiction, be it in movies, television shows, video games or books. I cry at the end of ‘Sleeping in Light,’ so much so that I have to mentally prepare myself for the series finale. “Crusaders of the Lost Mark,” where the CMC finally get their marks after five years…yeah, I tend to cry for half the damn episode. But back to Pinkeyes. Pinkeyes ends with the classic “gathering of heroes,” something I’ve always enjoyed. Where the allies and friends of the hero come together for the grand finale. 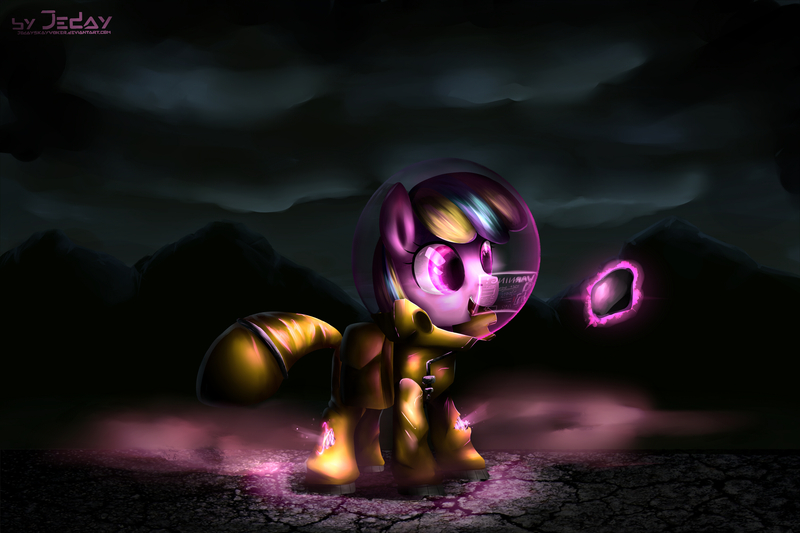 We see this in Spike’s Cave near the end of Fallout: Equestria. Project Horizons had two of these events, I think. But because of Pinkeyes’s much smaller scope, this felt so much intimate. We only had a handful of ponies ready to face the darkness that stood at the end of the road, following a tiny spot of color and joy. I didn’t know what to expect when I got to the ending. Who would live and who would die? I’ve seen endings where it felt like the author just decided to whack off characters at random. I kinda feel like the end of Harry Potter was a bit like that and I would almost accuse Sanderson of the same thing in the second Mistborn novel. But every fall meant something. Each was addressed and the best part was that in the end…it actually didn’t matter. Because we found out where they were all going. Believe it or not, I had managed to avoid all spoilers for the story. Henri’s act of “saving” Puppy was fantastic and surprising…but even more so because shortly afterwards we learn the truth of why she did it. More importantly, she learned why she did it. Because she cared way more than she even thought she did. And it took a ghost to get that through her skull. When Henri found that box, seriously, the tears wouldn’t stop. And when she finally got through to Puppy…yeah. It was a thing of beauty. The emotional sucker punch was the “sister” bit at the very end of the scene there. That just opened the floodgates. Hell, I can’t even think of that scene without tearing up. Even the last line at the end of Chapter 20 before the Afterword…every time I read it, I still tear up. But the most gorgeous part of the story was the Afterword. Watcher’s short little story telling the tale of Puppy, what he thought she meant to the people of the 52 (something I wholeheartedly agree with)…and then the airship scene. I remember being rather confused as to what was going on until it finally sunk in. It’s rare for stories to end with a perfect “happily ever after.” Even though Pinkeyes never used that trite cliché, that’s exactly what we got. We got Shower and Gauss together again (I’m a romantic. Sush. )…but those who have read it know how it ends. It ends with a better day. It ends with a perfect day. It ends with a perfect day that will never end. I’ve only seen one other author handle the death of the main character in such an expert way and that was Brandon Sanderson, where I can walk away from the story sad but still overflowing with joy. So enough about tears. What does this have to do with hope? Puppysmiles was a living avatar of hope. Like Watcher said, she was a picture into what Equestria had been and what we know Equestria would eventually be again. In her, we saw the hope for the future even while shining a light on everything that had been lost. Littlepip became a beacon of hope that ponies could get past the poison of the Wasteland and actually bind together to make a difference. Littlepip screwed up a lot. She made a ton of mistakes. That’s one of the things that made her relatable. Puppysmiles approached everything with pure innocence and a wonderful childlike ability to ignore the harsh realities of life and find every single bright spot out there. That’s what made her lovable. They were both inspirations. They both gave those around them hope for a better tomorrow. In our world, we’re constantly bombarded by horrors and atrocities. Terrorist attacks, natural disasters, wars, fear, death and suffering. If you watch the news, it can be easy to start to believe we live in a world of hatred, not too dissimilar from the attitudes of those living in the Equestrian Wasteland. Yes, I know there are plenty of differences. But there are some striking similarities. But here’s the thing: stories like this show us that we can be better. We can do better than what we’re doing now. It won’t be easy. In fact, it’ll be damn hard. And this side of heaven, there will always be a darkness around us. There will always be a “Creepy Voice” in our heads, offering the lie of rest while they take over and force you to give into the darkness. While we may not try to rule the world, there’s a piece of us that wants return hatred with hatred or even worse, to stop caring entirely. It’s natural, but it’s also wrong. 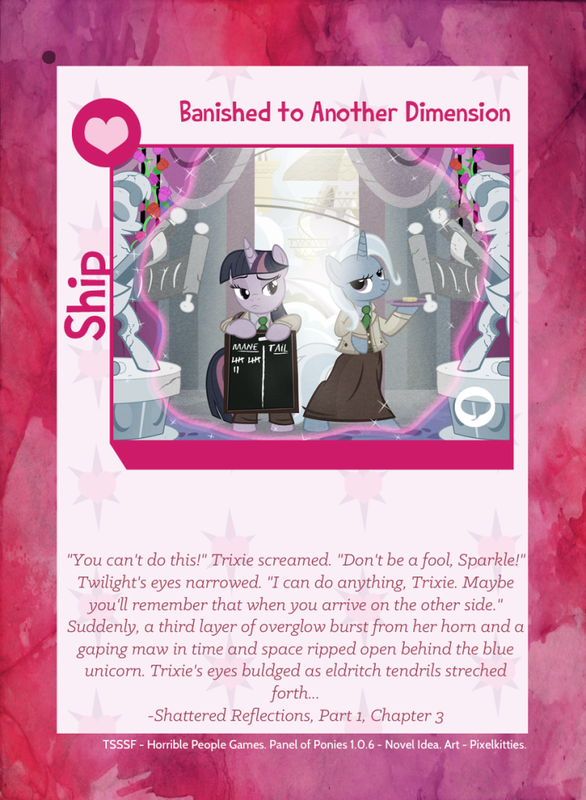 Call me foolishly optimistic if you’d like, but one of the things that attracts me to MLP is the idea that love and friendship are actual forces, as powerful as gravity. They are in this world as well, if people choose to believe in them. If they find hope that tomorrow can be a better day. In the end, hope is the most powerful of motivators. Hope for love, hope for friendship, hope for kindness, hope for peace and even hope for eternity. We all need hope. Without it, the darkness will overwhelm us. But with it, we can get to the end of the road. We can fight the good fight. We can finish the race. After all, “…these three remain: faith, hope and love.” (1 Cor 13:13) And while the greatest of these may be love, hope is still there. So here are a few links. First of all, Zemming & Djazz did an excellent job with the .EPUB version of Pinkeyes. You can check it out here. If you’re looking for the original article, head on over to FiMFiction’s page. So, I think I’ll end this simply, with a round of applause for another epic masterpiece created by this amazing fandom, penned by mimezinga.